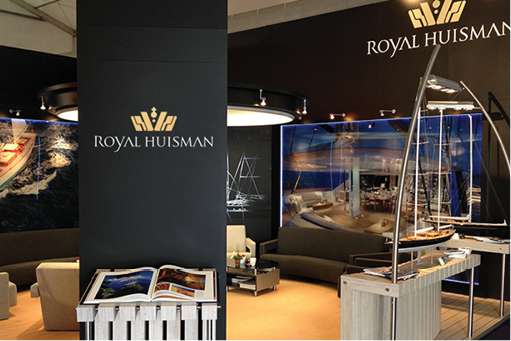 Royal Huisman was established in Holland since 1884. The company builds the most refined and exclusive yachts on the planet. 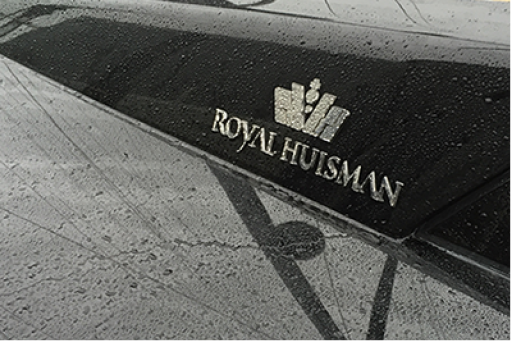 They were bestowed the Dutch Royal Warrant in 1984. We were commissioned to review the identity, and create an evolution of the old that will stand the test of time. 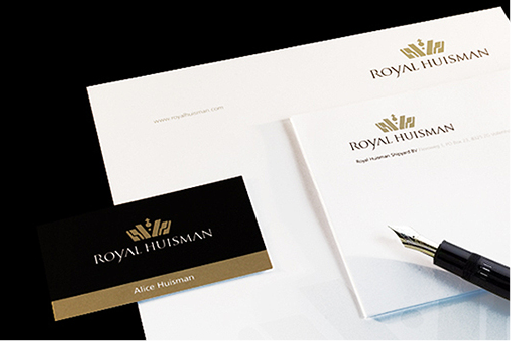 It was our task to ensure all their discerning clients, old and new, would resonate with the new identity. 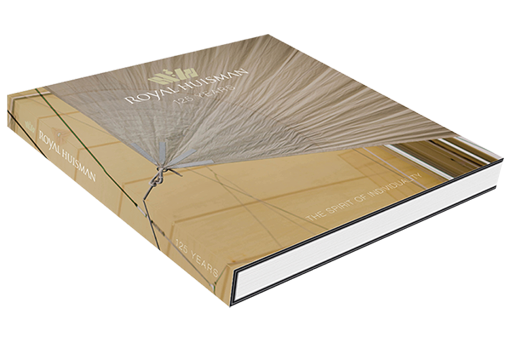 Working closely with their in-house marketing team, we produced concise brand implementation guidelines to provide them with the implementation roll-out required.